This is so pretty! 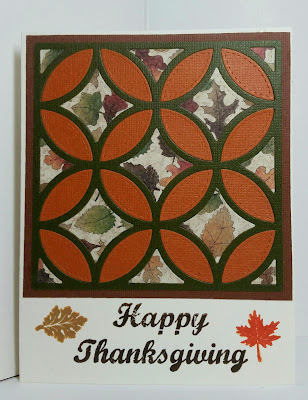 I love the quilted look with fall colors and patterns. Thanks so much for playing along with the Color Throwdown.